Inventory slots are being increased by 33% from 96 to 128. You no longer have to log into each character to apply link skills to one main character. You’ll have a list of link skills you can apply for that character and can select which ones you would like to activate for that current character. We’re now offering instant name changes as an ongoing feature. No need to wait for a maintenance! You can purchase a name change coupon from the Cash Shop or obtain them periodically during events like the V Coin shop. The current damage cap is being lifted to allow players to get even stronger. Lots of UI changes were made to make certain functions more convenient, apply a more streamlined and modern design, and allow you to display more quick slot buttons at the bottom of your screen. In the past, restrictions were placed on the Magnus boss fight to help mitigate abuse. However, these restrictions were placed a long time ago and need to be adjusted. So we are adjusting the party size and time to kill restrictions on the Magnus boss fight to be less restrictive than it was previously. 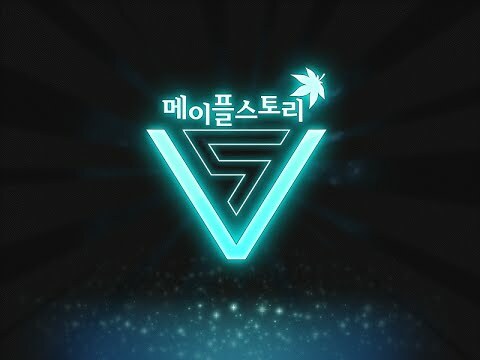 If you need more informations about the limitless update event of V update, head on over to the Maplestoryer site. We’ll keep you updated with more news regarding the game. 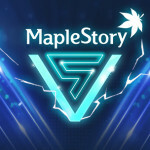 There are other guides of the game as well that you can check out on maplestoryer.com. So, stay tuned.